Anne and Johann move from one room to another, from one day to the next. They fill their time with quiet conversation. 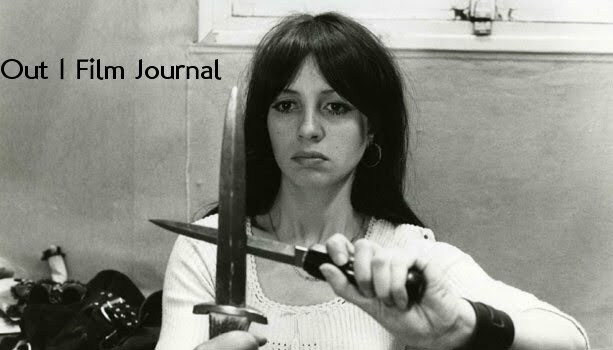 They discuss small, nearly unseen elements in paintings and recall detailed narratives of art and life. Slowly and subtly, Museum Hours reveals a deeply felt sense of shared experience between the solitary, unassuming figures. This becomes further reflected in the city, as objects, trinkets, and images from the museum become represented in varying fashions within the environment itself. In Museum Hours, seemingly minor, simple elements from everyday life illustrate the deep complexities of an individual image, a single, transient moment, from everyday life. Like the Bruegel paintings that fill the museum’s most popular room, Museum Hours shows a seemingly quaint, documentary simplicity that becomes more and more complicated upon further inspection. The unidentified museum visitors become something like the figures in the paintings, a multitude of specific individuals present in space and at that moment in history. 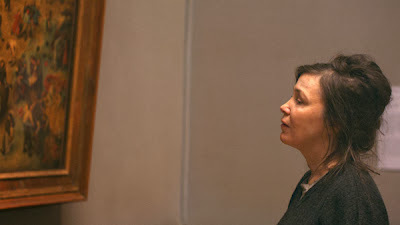 In this way, Cohen establishes a unity between Anne, Johann, and the other visitors with both the paintings themselves and the entire visible world around them. They becomes small pieces in the delicate portrait that is Museum Hours. 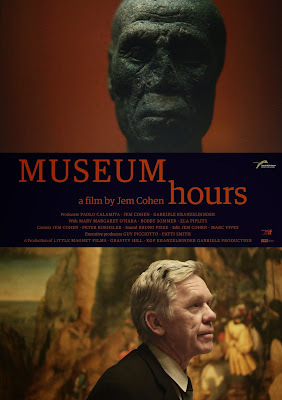 In the end, the film plays as what the characters describe as “a hallucination of the real.” With Museum Hours, Cohen uncovers a world that is both familiar and in constant motion – an infinite space full of possibility that may disappear when you walk around a corner.